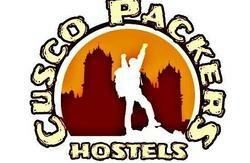 Pirwa Backpackers Familiar in San Blas is a bright, cozy, and relaxed hotel offering both private rooms and dorm-style accommodations. Our low prices include a free continental breakfast, free Wi-Fi and internet access, and self-serve mate de coca all day long, along with comfortable beds and 24hr access to hot water. The hostel is situated in the bohemian neighborhood of San Blas, only four blocks up from the main square of Cusco, the Plaza de Armas. San Blas is the historic artists district, where cobblestone streets lined with galleries, artisan workshops and studios make it popular with travelers. Its higher altitude provides some beautiful views overlooking the rest of the city. Its also known for its quality restaurants and bars, so youll find yourself well-placed to enjoy the culture and life of Cusco. Fix yourself a snack in the self-catering kitchen and relax in the lounge. 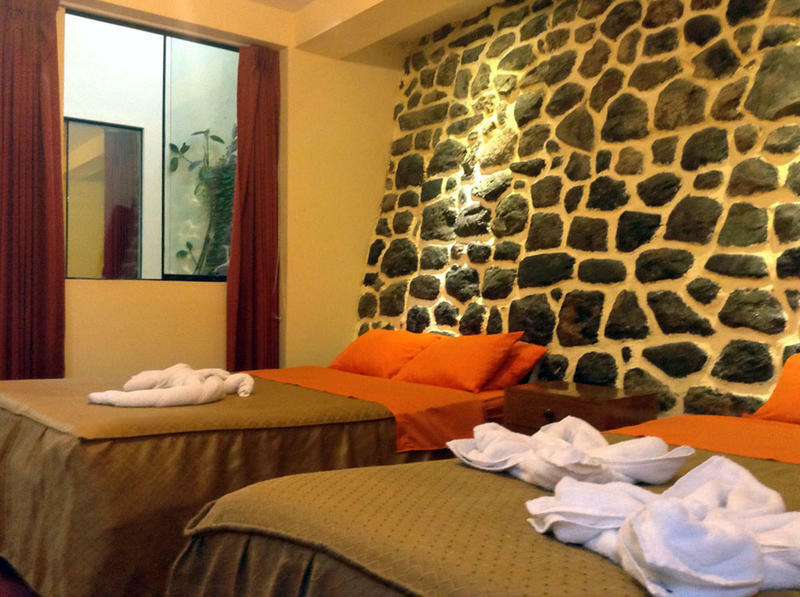 When youre ready to explore Cusco, theres a convenient travel desk with friendly staff eager to answer any questions you may have or assist in arranging excursions or transport. While youre out, your valuables will be secure in your own security locker. 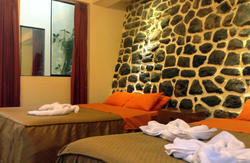 For cheap lodging that doesnt skimp on comfort, security, and community, you cant beat Pirwa Hostel Backpackers Familiar!